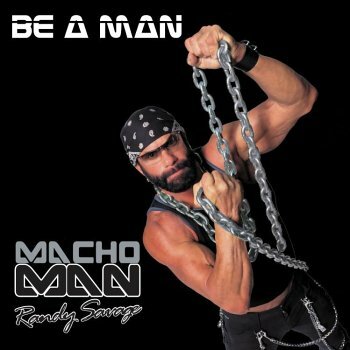 In 2003, “Macho Man” Randy Savage recorded a rap album. It’s out of print, of course, but it’s apparently collectible. (Even more) video-game rap Towlhub: A paper-towel dispenser with USB ports.